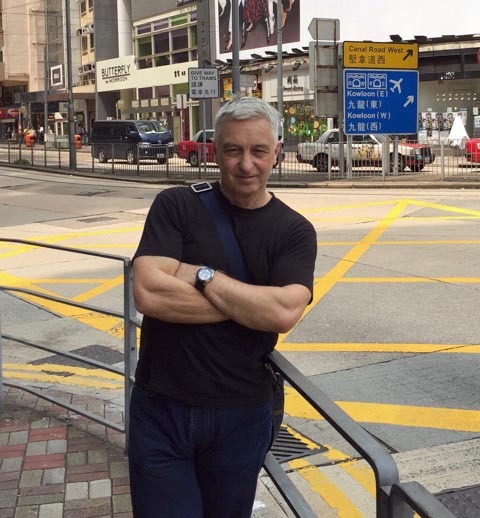 Chris Kyme continues his “Postcard from Hong Kong” series and this month his topic is new brains meet old brains and why I worry about the future …. 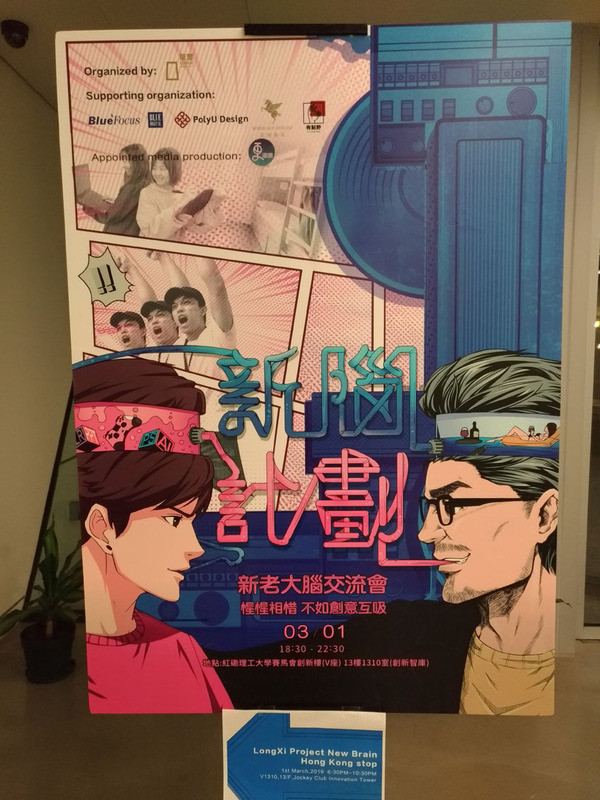 So I had an invitation recently, from some old friends, Jimmy Lam and Kenny Wu who run the Longxi Awards show, the Chinese language creative awards for Asia. Kenny is an old colleague of mine and Jimmy I have had the pleasure to have known in his many guises over the years. He being an ex Creative Director, ex agency MD, ex commercials director (bet you didn’t know that! ), co-founder of Adfest, co-MC and Chairman of the Hong Kong Kam Fan awards, and co-just about everything else suffice to say that I’ve even had the pleasure (or displeasure because he snores like a wounded elephant) of sharing a hotel room with him in Cannes. So, I go back with these guys. 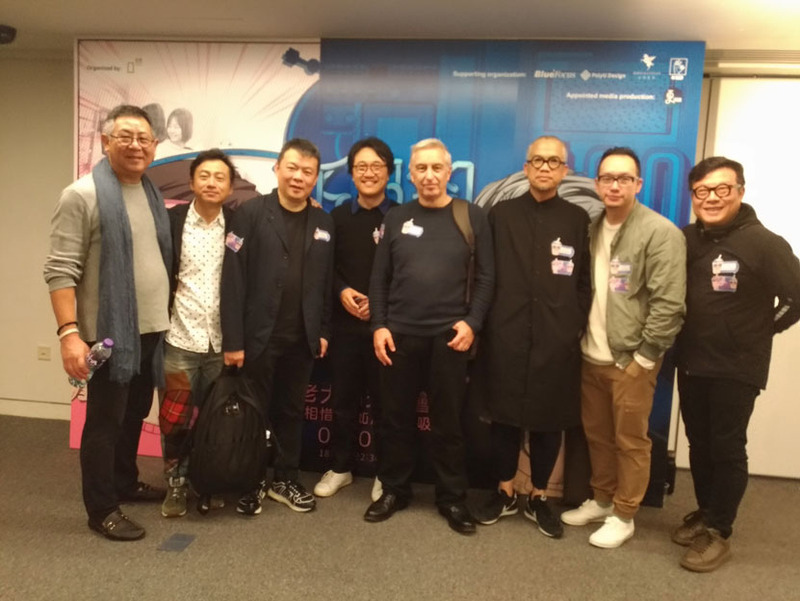 Kenny and Jimmy were hosting the first ever Longxi Project New Brain in Hong Kong, to which they were inviting around 60 prominent Hong Kong creative mentors to speed-date with around 120 budding future talents, with a view to reviewing some work and offering some advice. Kind of like Portfolio School I guess, only as Uncle Jimmy pointed out, it’s been over 10 years since that has happened in this city and meanwhile, who is guiding the youngbloods into their future careers? 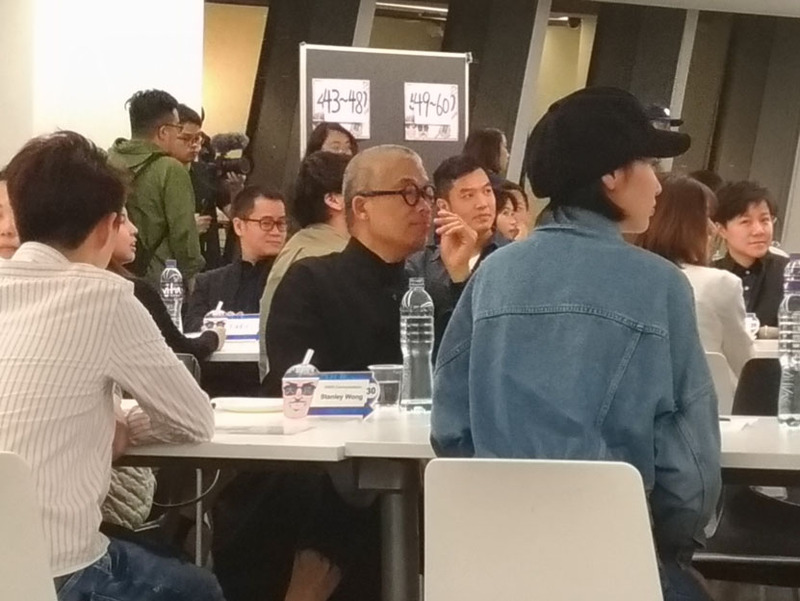 So, we all gathered at the Hong Kong Polytechnic School of Design, a suitable venue and it was it was a very well managed affair all said and done. Not an easy task gathering so many egos..sorry..senior creatives, and timing it to almost perfection (around 3 hours and perfection to me would have been serving the wine before not after the interviews..I was gasping..). 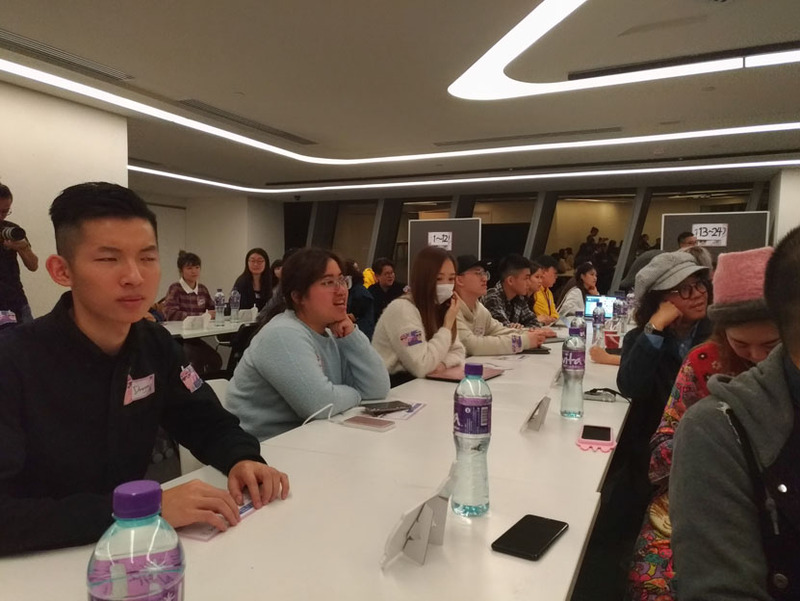 It was a very good initiative and someone has to take the lead (Hong Kong 4As where are you???) in doing something like this. In the past in Hong Kong and Singapore we’ve had workshop courses similar to the D&AD course in London, which are practical and constructive and give students and young creatives the chance to show what they can do on briefs given by leading agency creative directors. But today? Jimmy has past experience in this because as he commented “I have done this before at AdFest”. “Finding the right first job has always been the challenge. Getting someone who can be your mentor in the industry is even harder” as Jimmy put it. All good then, however, not that it’s the start of something big because the organisers simply do not have the resources to continue to do this. Which is really an open challenge to the Hong Kong industry to get its act together. In my time in Singapore, while regional CD at FCB, I did once initiate a workshop ‘portfolio school’, remembering my days when I myself did attend D&AD course and really gained from the experience. Getting in front of some pretty unforgiving buggers and having your ideas torn off the wall was a great wake up call and toughened you up. So, I contacted creative directors I knew at the time, people like Steve Elrick, Graham Kelly, Calvin Soh, and simply asked, would you give time for this? And they all agreed. However, I organised it in partnership with a Singapore advertising body who ran the show. All I did was initiate it and kick it off. There is need for nurturing talent in every market and the industry leaders should take responsibility to do it. Especially when it comes to developing creative talent, and here’s another problem that occurred to me on the night – what are they being taught? Attendees were from a variety of colleges, but I couldn’t help feeling that in today’s technology-driven industry they are being taught to run before they can walk. With the D&AD course, the emphasis was on ideas. Again and again. How to answer a brief and come up with original ideas based on it. Your ideas were drawn up on paper and pinned to the wall. If you’re looking to become an art director or copywriter, then what’s the use of spending your time shooting videos? And graphic design, and art direction, are two different disciplines. 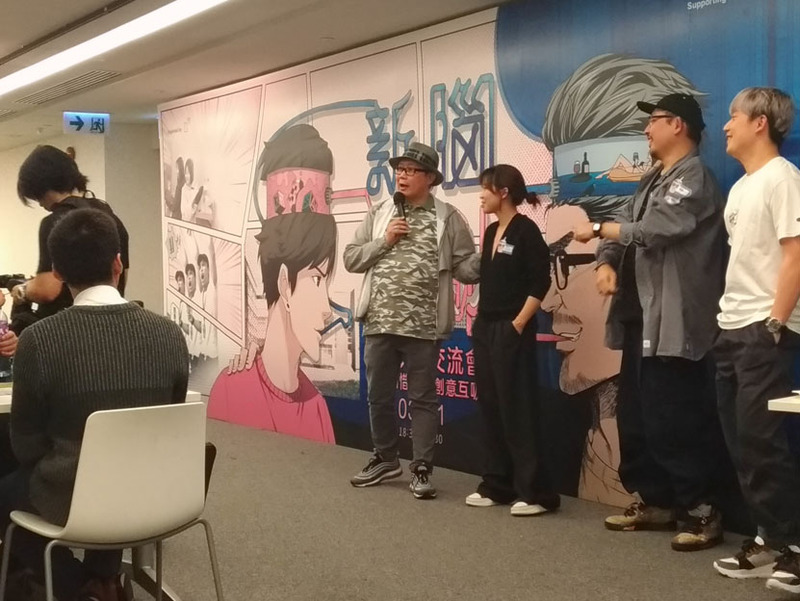 Kudos to Longxi for getting this going, if anything it’s a wake-up call for the Hong Kong industry to start taking responsibility for the future. If they can do it with limited resources and the help of friends, why can’t any organisation?